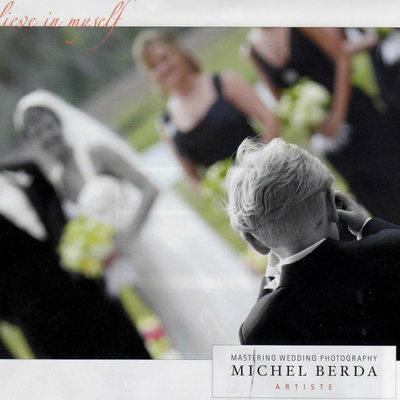 Welcome to the Press page of King Street Photo Weddings Michel Berda. 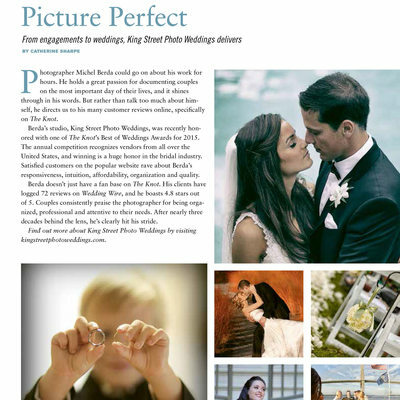 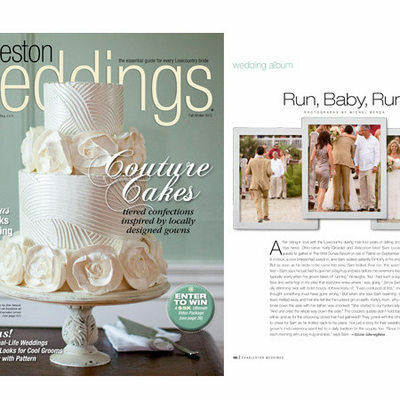 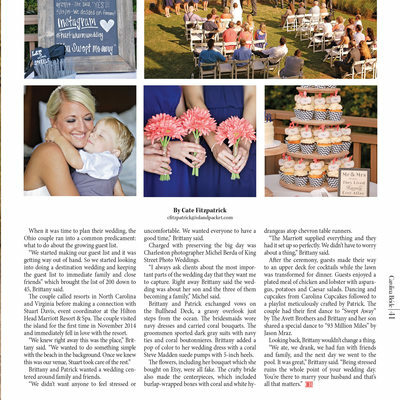 This page is about being so humbled to have had my wedding photography being published in local and national magazines featuring King Street Photo Weddings. 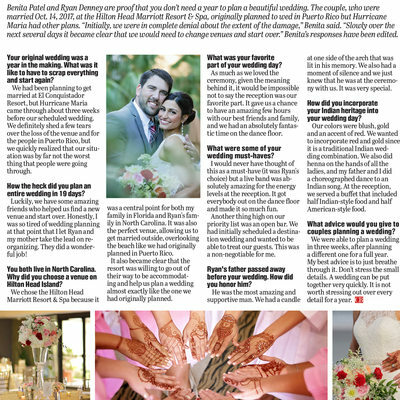 I have a great respect for editors, how they choose the photographer, and images to publish, you have to give a strong body of content from the submission pool, that decide whether a wedding is right for publishing. 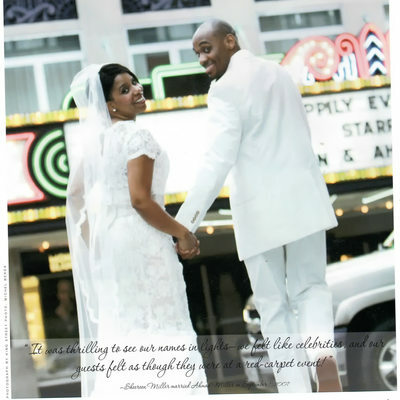 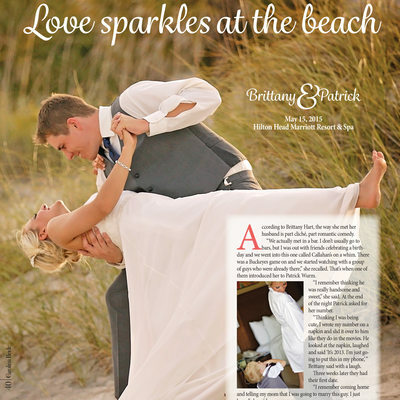 Getting your work published is absolutely integral part to the success of our wedding photography company. 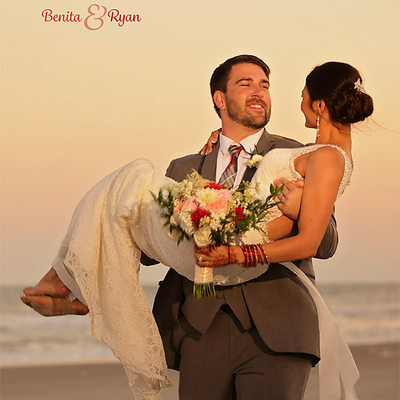 It has open doors and taken our company to new heights. 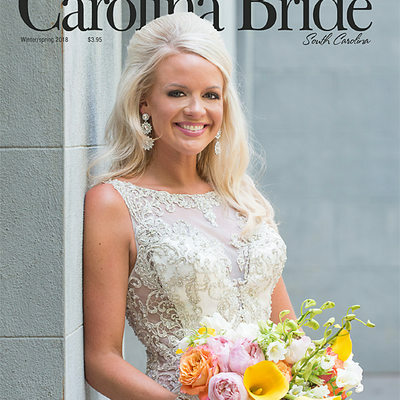 While we have been blessed with an increase of clients booking but also, I have had the pleasure of photographing some pretty amazing people and celebrities. 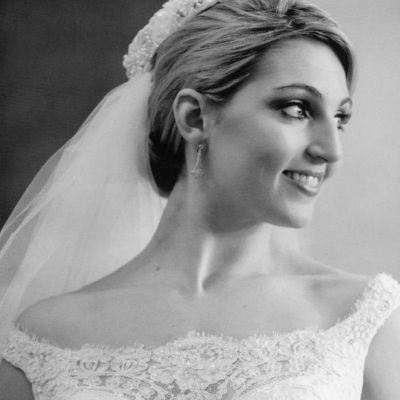 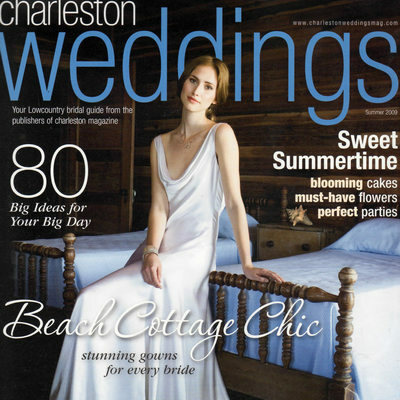 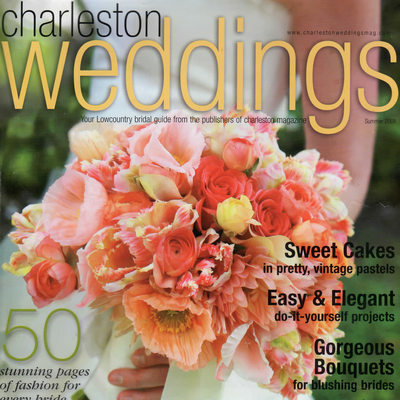 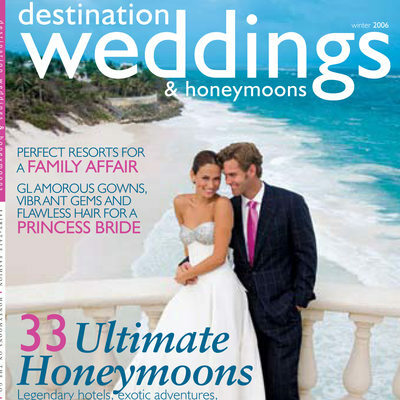 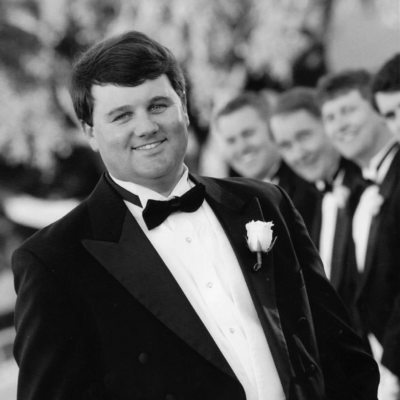 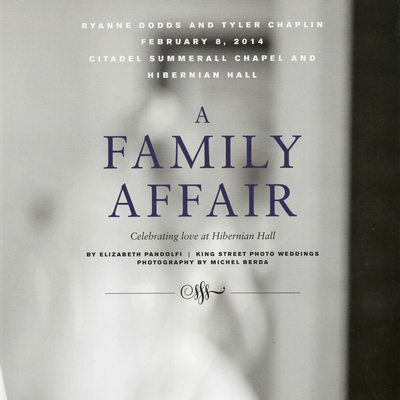 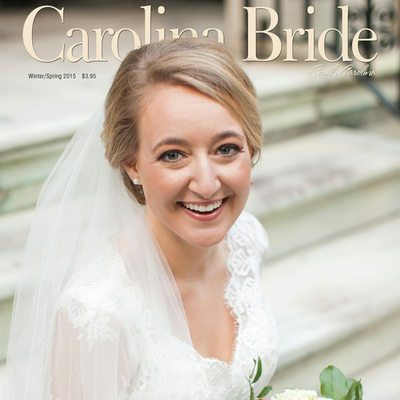 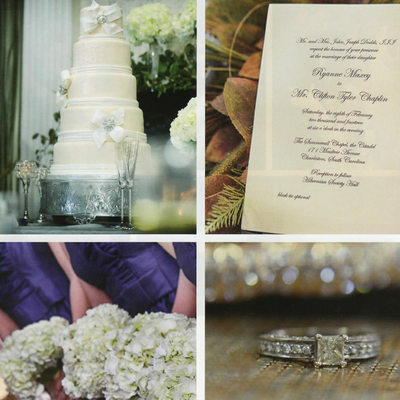 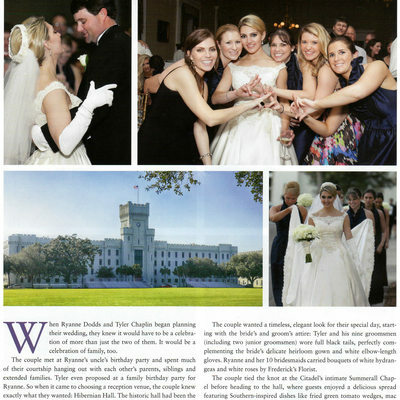 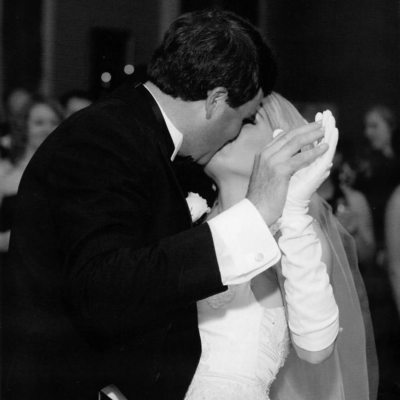 Michel has captured many lifetime memories which have been published in the following publications: Carolina Bride, South Carolina, Charleston Wedding Magazine, The Knot, Real Weddings, Destination Wedding & Honeymoon, Studio Design, Grace Ormonde, Weddings Unveiled, and Weddings & Honeymoon, and last just recently in Charleston Style & Design, both spring and winter issue, as well in numerous blogs nationally. 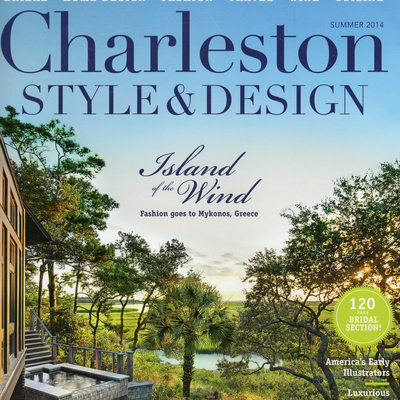 As a wedding photographer Charleston, SC I am very grateful to all the publishers and magazines that have given me this honor.